A combination of C50 units is designed to address your volumes, materials to be separated and the conditions in which the system will be operating. Controls are integrated and the configured units operate as a single machine. A supervisory system can also be included. Configurations of C50 units can be developed as mobile systems. 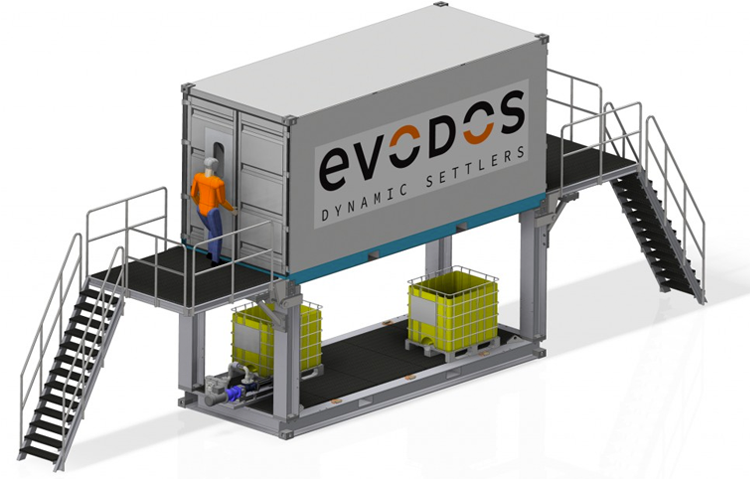 The Evodos C50 unit was designed specifically for the oil and gas industry. It’s robust and easily configured to specific needs using a series of units. We will consult with you to determine the ideal configuration.